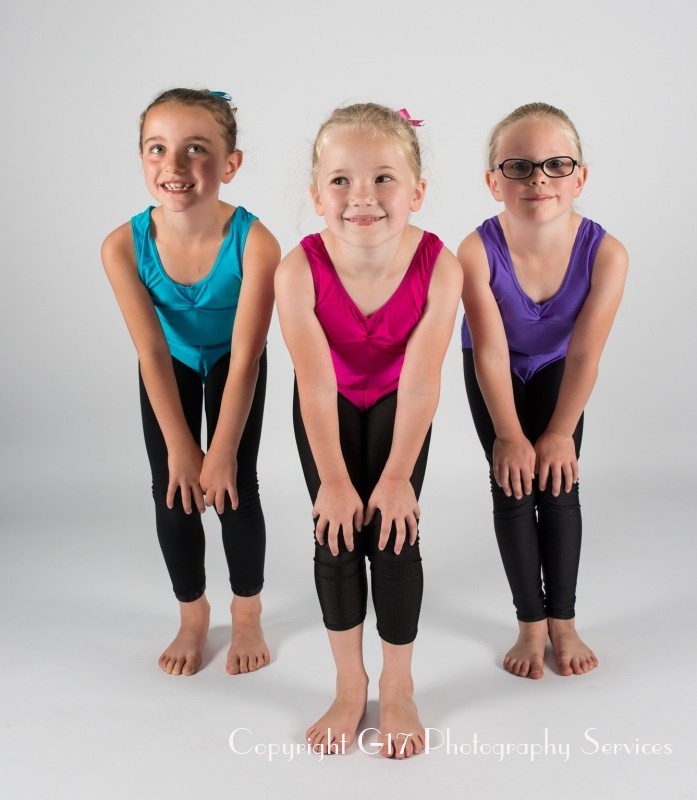 Dance classes held at several venues across Shropshire & Powys. 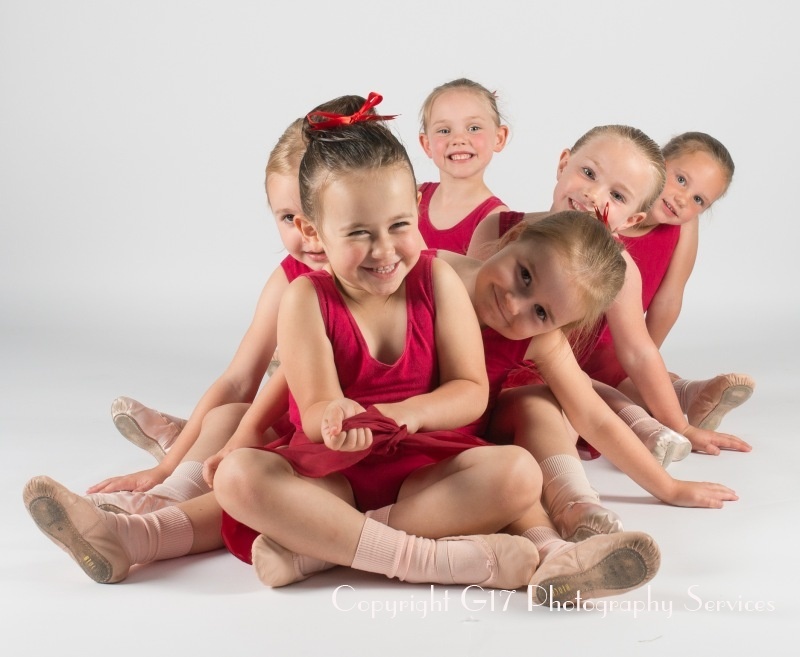 The aim of my classes is firstly about enjoyment and having fun, children achieve so much more in a happy environment. Whatever style of dance your child prefers it is a great form of exercise, expression & social interaction, & great for building confidence. Its never too late to start dancing, whether its a gentle exercise or a more aerobic workout you're looking for I have classes to suit you, from absolute beginners to more accomplished dancers. My classes are about having fun as well as learning a new skill and meeting new friends. Please don't hesitate to contact me, if you would like to come and try a class at one of the venues.